We at the Dublin photography School are one of the leading providers of quality photography courses and workshops in Ireland. We can provide a photography class to suit almost any photographer from a complete beginner to an advanced level student. We also provide specialist courses at group rates for companies, businesses, social clubs and recreation groups. Specialist workshops such as wedding photography training. Photoshop training, speed lite training, talks and lectures for camera clubs. 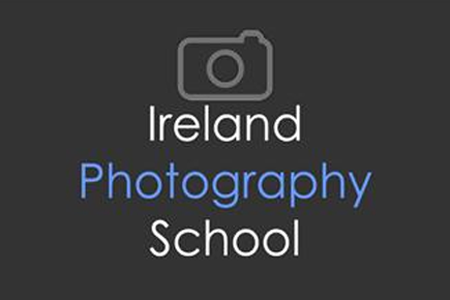 Why take a photography course in Ireland with the Dublin (Ireland) photography school? All of our instructors are experienced working professional photographers and qualified trainers. We provide an after care service with different forums and social media and believe in the “community of students”. The Dublin photography School can provide photography training, classes, lessons and workshops anywhere in Ireland. If you would like to make a booking please contact us on 087 1166378 or use our online contact form here. We look forward to hearing from you soon.